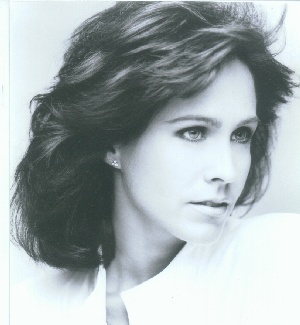 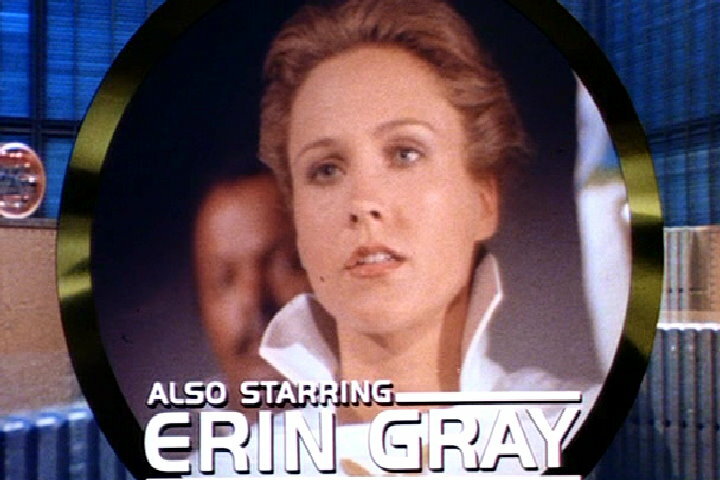 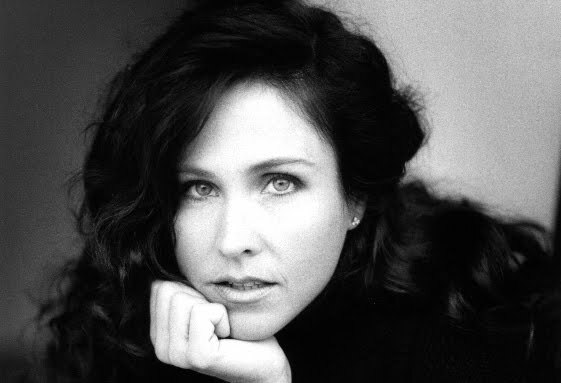 The character was played by the lovely Erin Gray. 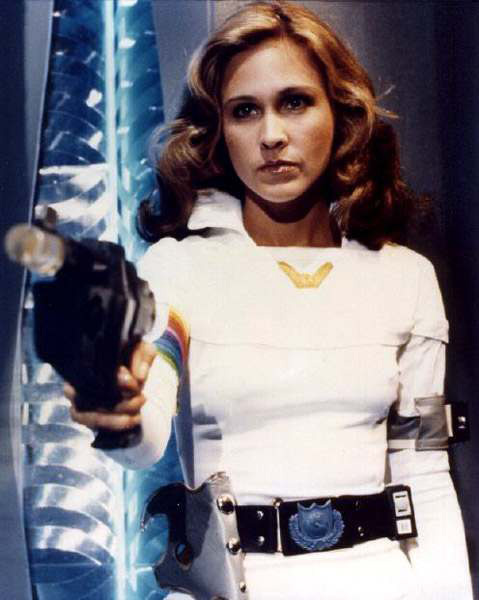 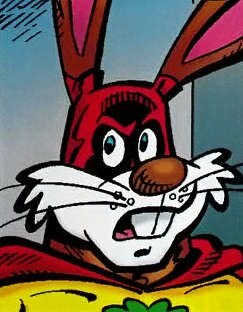 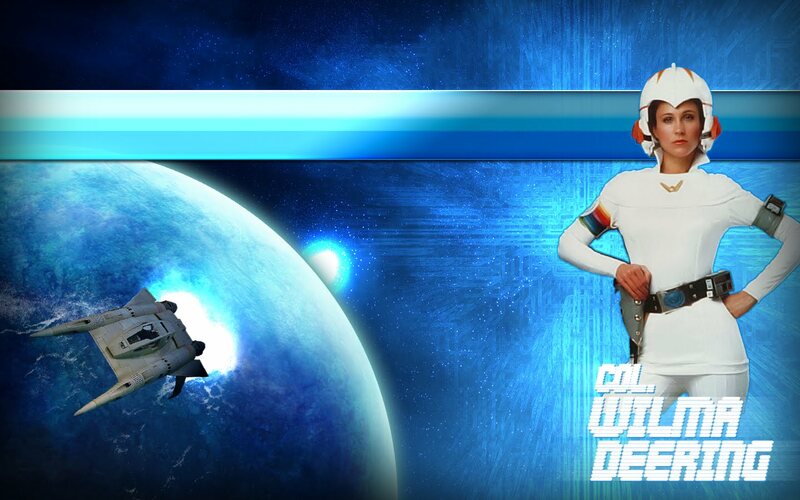 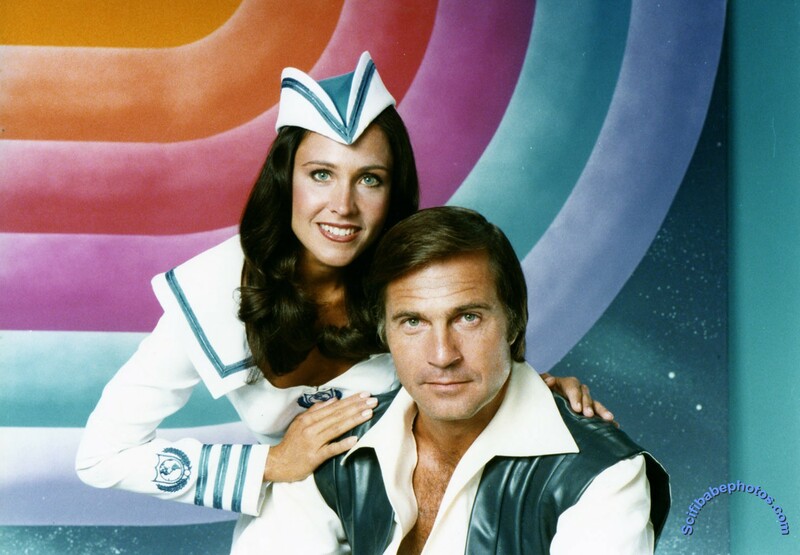 And over the course of Buck Rogers' two seasons Wilma fought terrorists, crime lords, Draconian thugs, strange riddles, lizard men, mutants, aliens, and even a space vampire (in Gray's favorite episode). 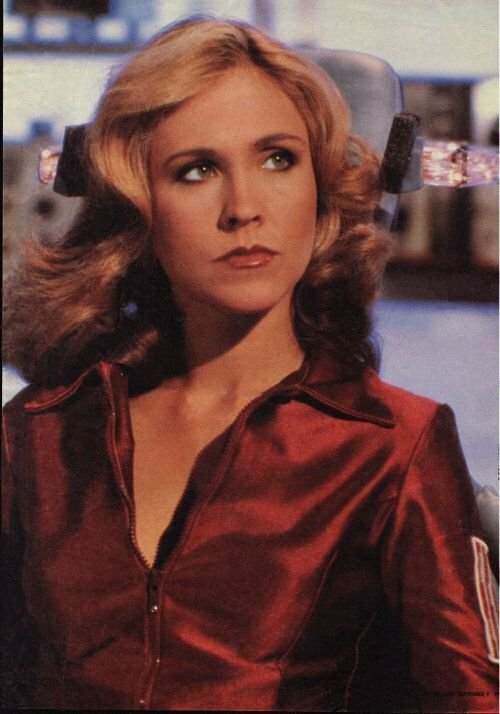 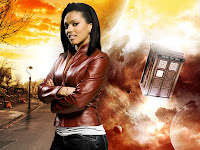 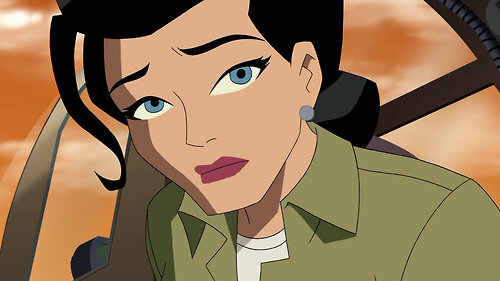 I had the honor of meeting her at a local Comicon a couple of years back and can say she's as warm, lovely, and awesome today in person as she was more than two decades ago on television.